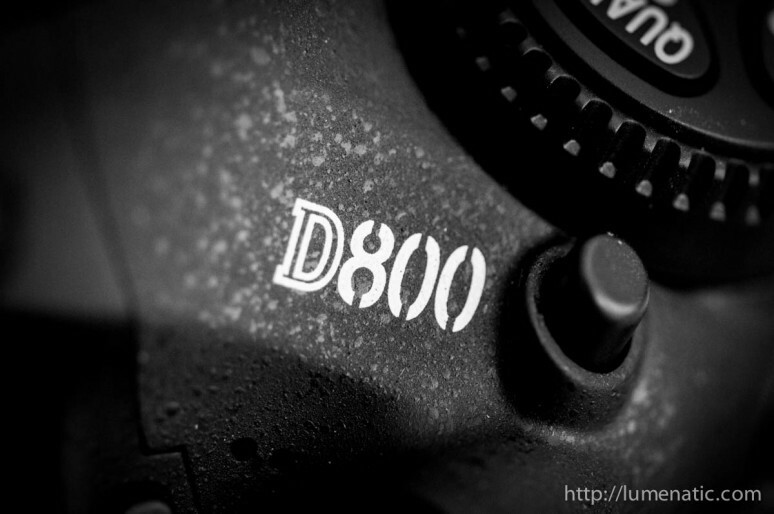 D800 CLS issue feedback from Nikon Germany – UPDATE ! I have to make an amendment and an important correction to the last post. To be sure that everybody who subscribed and already read my last post gets the information I am also posting the update into a new article. Today I got the access data to the repair protocol at nikonrepair.net and could read what the technician told me on the phone before. In the post I mixed something up initially. The correct statement is: Even with the new circuit board the slave flashes are triggered reliably only when shooting at fully open aperture. In the original post I wrote it the other way around, sorry ! Phew, did you read that first part ? “Possibly”. They are not sure if it will be fixed. On the other hand one should not put too much weight on the one word (to be precise, the original text phrases “verm.”, which is the abbreviation of “vermutlich” meaning “probably”). We have to be patient and see what happens. At least all other D800 users which encounter the same issue can now tell Nikon which spare part they have to take – the 1H998-272 – SB PCB UNIT. (SB for flash as all Nikon flashes have the prefix SB, PCB is the acronym for plastic circuit board). So – I got my camera back today – they fitted a 1H998-272 part too. It now works fine. I’ve tried it on a range of F-numbers in manual mode and all work with all three flashes I have, all the time. Really pleased.